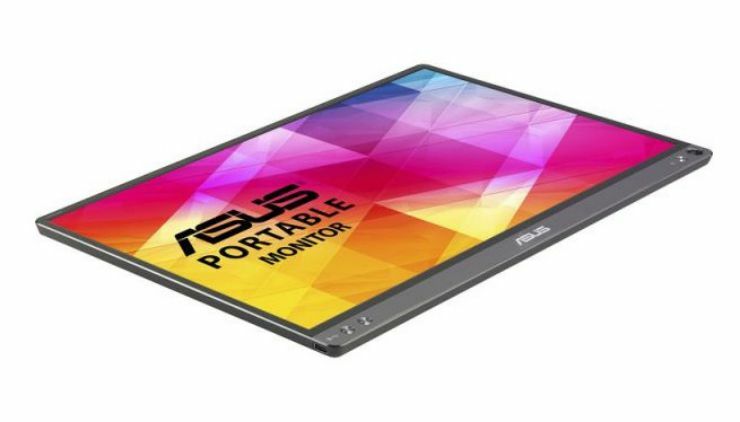 ASUS ZenScreen MB16AC portable USB monitor is now ready to launch. The company unveiled its new portable USB monitor all the way back at IFA 2016. The ASUS ZenScreen MB16AC comes with a 15.6-inch USB monitor with a resolution of 1920 x 1080 at 60Hz. The new USB monitor also features an IPS panel without an anti-glare coating, a brightness of 220 cd/m2, and a contrast ratio of 800:1. Since this product is designed to be highly portable, it is remarkably thin at only 8.0mm. The bezels surrounding the display to a relatively narrow 6.5mm. 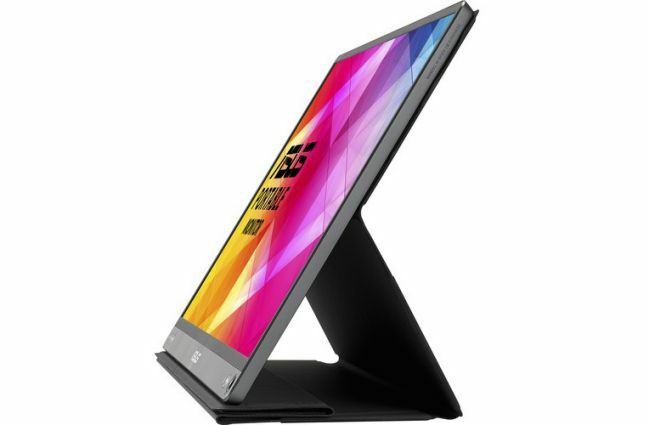 The overall it very lightweight USB monitor, weighing in at svelte 780 grams. 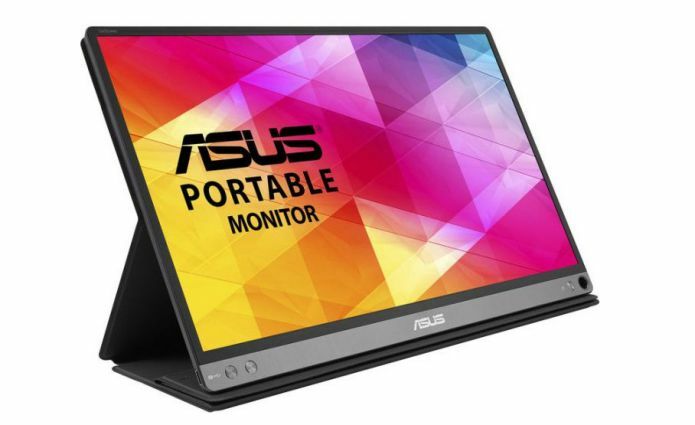 ASUS ZenScreen MB16AC portable USB monitor also includes synthetic leather ASUS Smart Case which is 1mm thick and not only helps protect the monitor, it can hold the MB16AC in both landscape and portrait orientation. If you don’t want to use the case, the display can also be propped up in either orientation by simply inserting the included ZenScreen pen or any pen into the little hole in the corner of the monitor. The built-in auto-rotation feature should eliminate the need for any manual intervention. This model features a hybrid USB Type-C port that supports DisplayPort over USB-C, but is also fully compatible with USB 3.0 Type-A ports thanks to an included USB-C to USB-A cable and a driver. ASUS ZenScreen MB16AC portable USB monitor also includes ASUS Eye Care technology that is designed to combine flicker reduction and a blue light filter to reduce eye fatigue.